If a woman takes oral contraceptives, it provides not only reduced risk of developing ovarian cancer, but also better outcomes if she does get this deadly cancer. 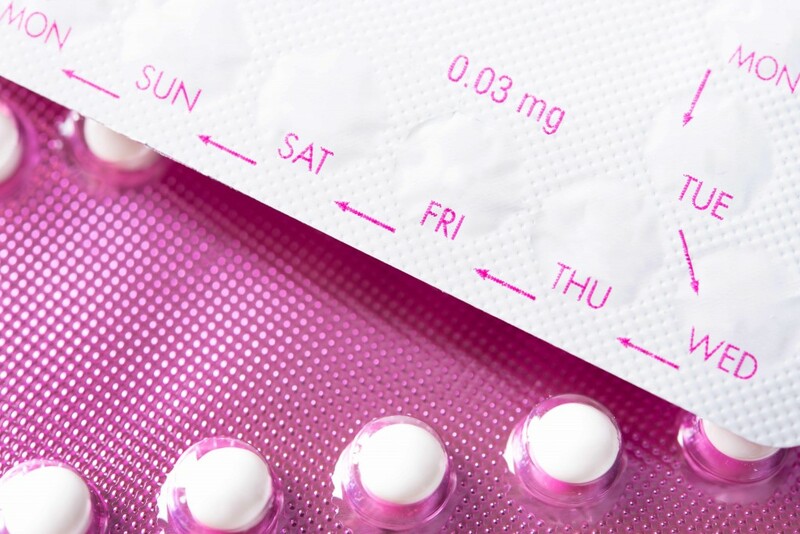 "Multiple studies from a variety of sources have indicated that oral contraceptives are associated with a reduced risk of ovarian cancer, one of the most deadly cancers in women," said Aminah Jatoi, M.D., an oncologist with the Mayo Clinic Cancer Center. "However, few studies have explored the connection between the pill and outcomes in patients who ultimately develop the disease." Mayo Clinic Cancer Center researchers set out to explore that possible connection, and published their findings last year. Read the story. This knowledge will help the team in its goal to find better ways to treat and prevent ovarian cancer. This study was just one of many projects ongoing in the Mayo Clinic Cancer Center, which has been designated a comprehensive cancer center in recognition of scientific excellence and multidisciplinary resources focused on cancer prevention, diagnosis and treatment. Mayo Clinic has also been recognized as a Specialized Program of Research Excellence (SPORE) for ovarian cancer research, funded by the National Cancer Institute.